PHOTOWALK OF FREEPORT, NEW YORK. 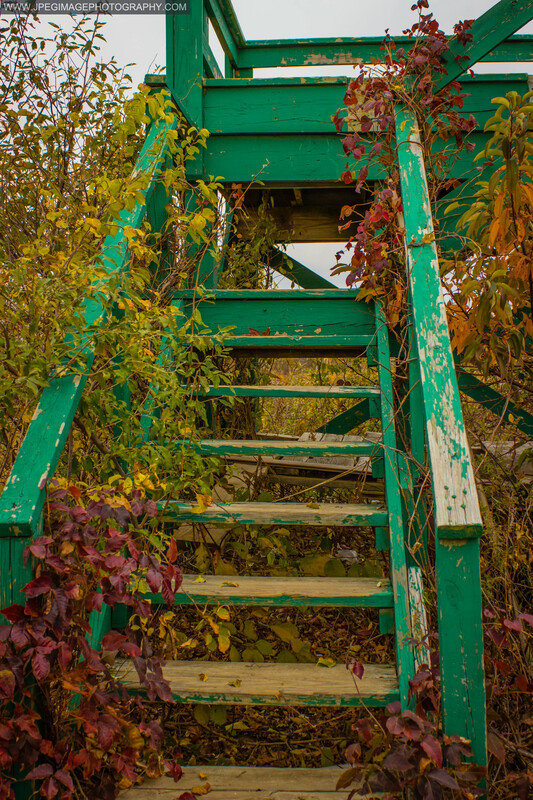 I had an opportunity recently to explore, and do a photowalk of the town of Freeport, New York. 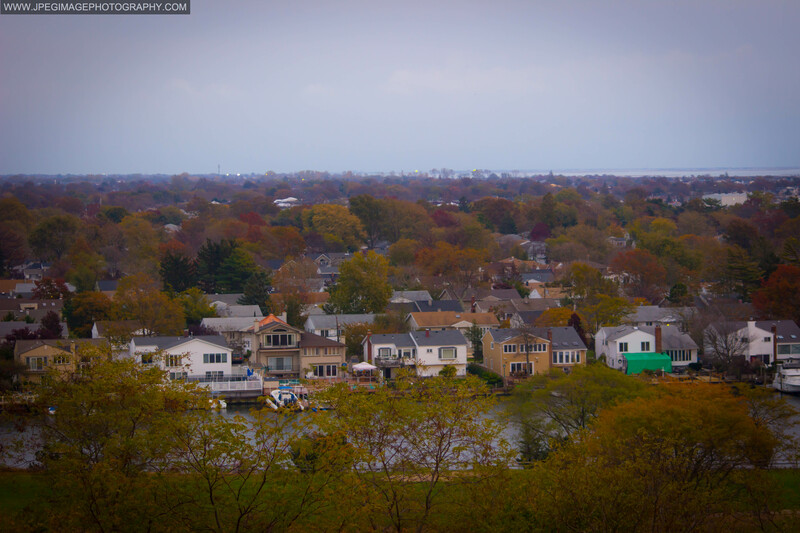 Freeport is a village in the town of Hempstead, Nassau County, New York, New York, on the South Shore of Long Island. Freeport is a Long Island hot spot during the summer season in New York. 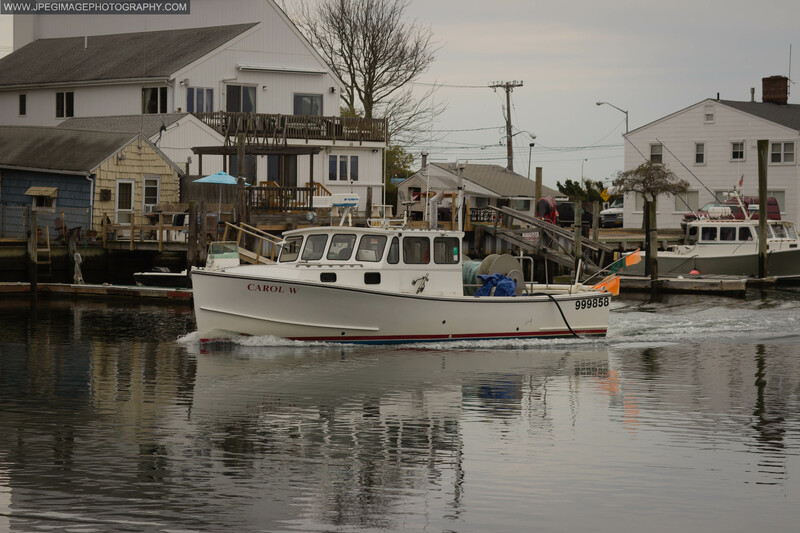 I have read that a popular festival occurs on Freeport’s Nautical Mile on the west side of Woodcleft Canal the first weekend in June each year, which attracts many people from across Long Island and New York City. 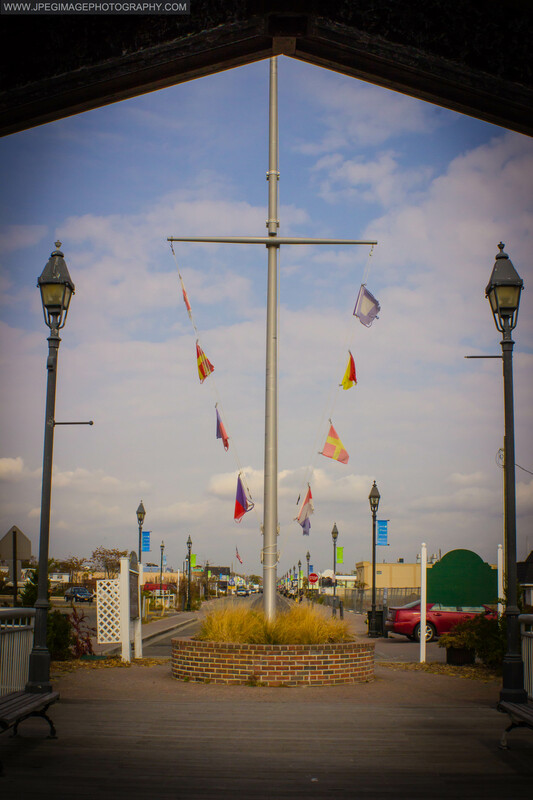 The Nautical Mile is a strip along the water that features well-known seafood restaurants, crab shacks, bars, eclectic little boutiques, fresh fish markets, and much more. I found out about this location via a photography colleague/friend who had shown me some photos of the area that he had received from a friend of his. We both thought that the photos did not look like they were taken in New York. It looked like they might have been taken in another state or town, or even some place out of the United States. Based on that thought needless to say. That we both found the photos interesting and we thought it would be worth the time to explore and do our own photowalk of the area. 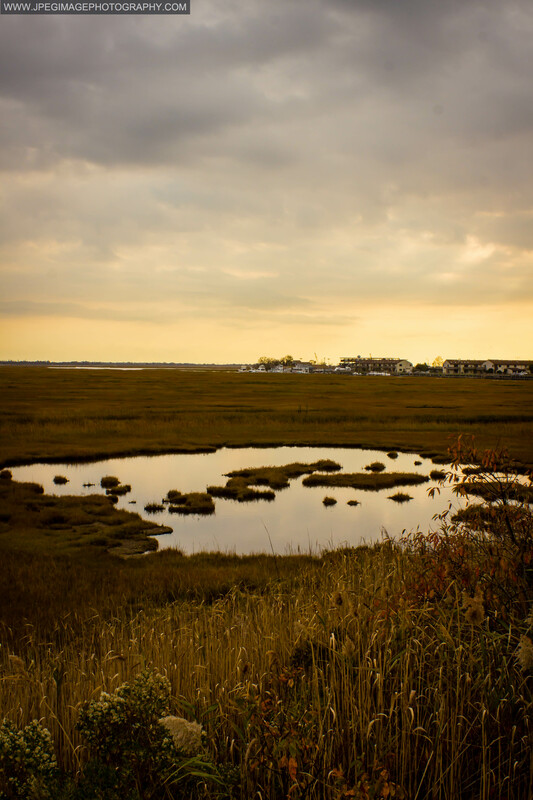 Once we had gotten to the town of Freeport, we picked a starting point and planed our route that would take us around town to places that we thought would be of interest. With that said the only question that was hard to immediately answer was “which way to go?” North, south, east or west? For everything seemed interesting to us. So we just started walking a direction of north up an area known as Nautical Mile. We also wanted as well to capture the trees and surrounding outdoors for it was the start of the fall season, and we both wanted to take photographs of the change of colors that the leaves have on the trees as well. That was for us a major factor for photographing the area as well. The photos below are of what we had discovered during our photowalk. 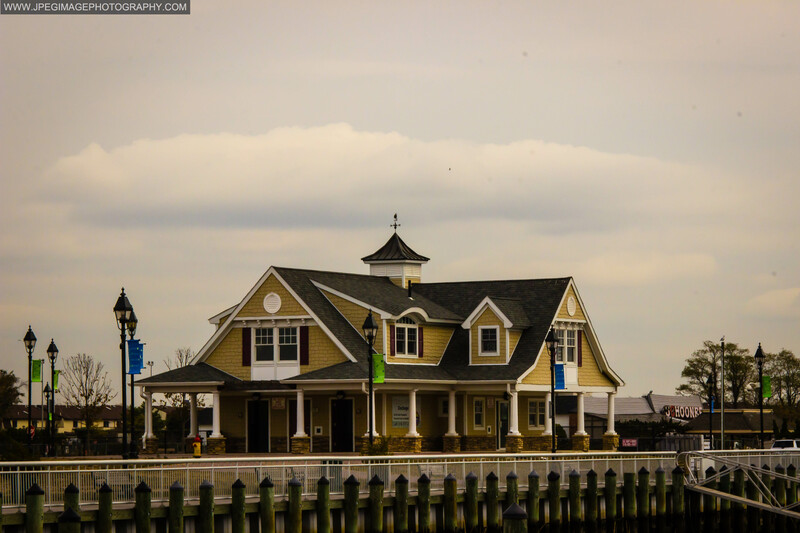 Visitor/comfort station located near the Woodcleft fishing station at Nautical Mile in Freeport L.I. 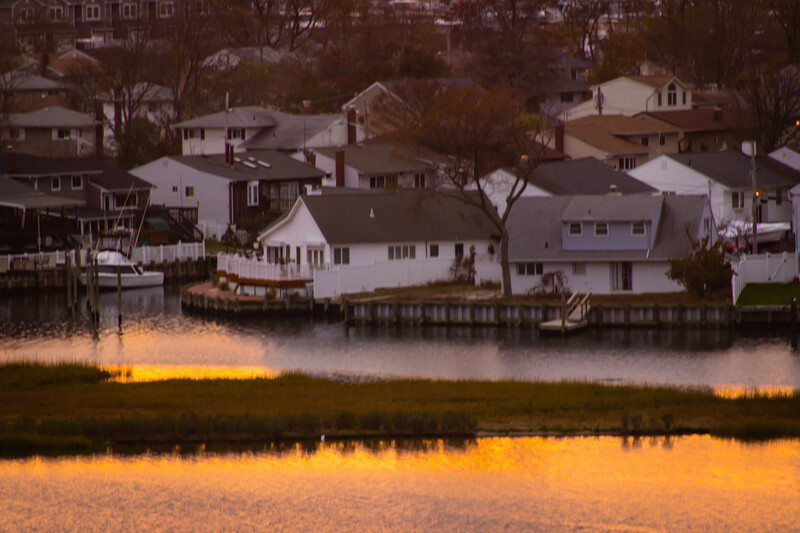 Pier with view of local street located at Woodcleft fishing station at Nautical Mile in Freeport L.I. 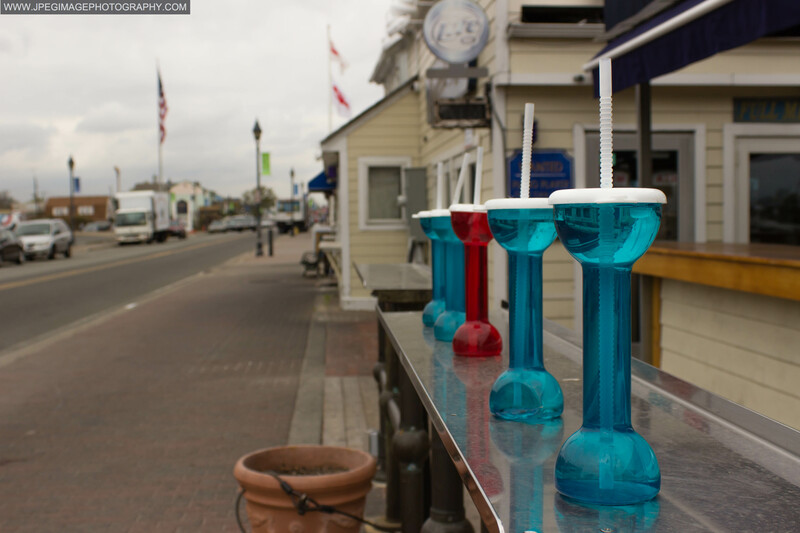 Plastic drinking cups at a local restaurant at Nautical Mile in Freeport L.I. 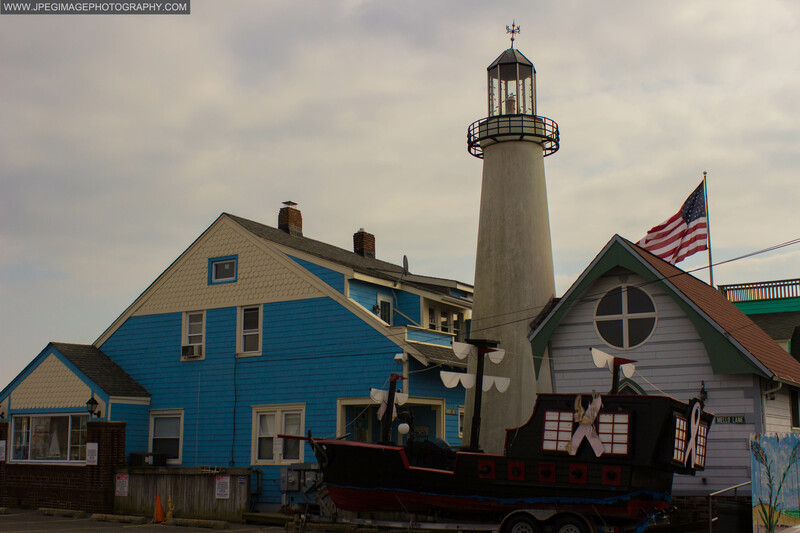 Local street/residence at Nautical Mile in Freeport L.I. 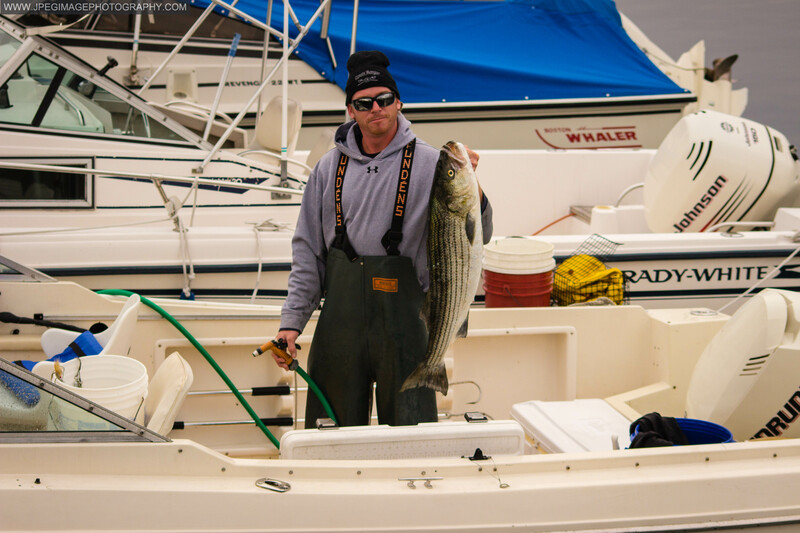 That’s one big fish if you ask me. 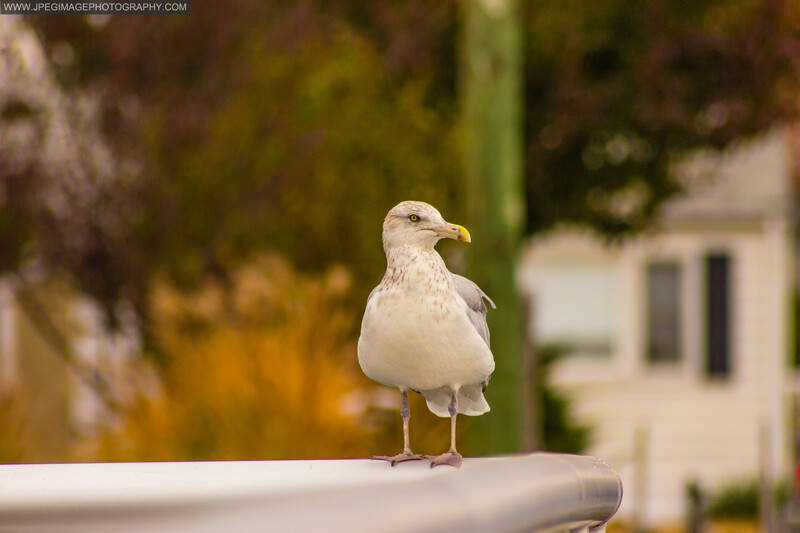 The seagulls in the area also had an interest in the gentleman’s fish. Needless to say that the seagulls did not get any of the fish. Then after a short while, me and my fiend traveled to Cow Meadow Park and Preserve. A local park that was a short drive away and we took some photos of the local area. We had also went to the Norman J. Levy Park Preserve in Freeport L.I. as well. The view there was just awesome to capture. Houses located near the Norman J. Levy Park Preserve in Freeport L.I. during sunset. The area as well was full of wildlife too. 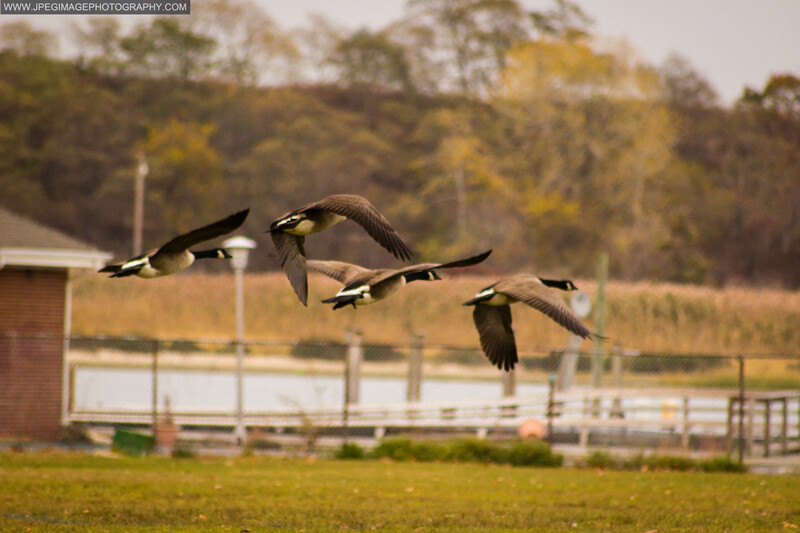 Group of Canada Goose (Branta Canadensis) in flight. 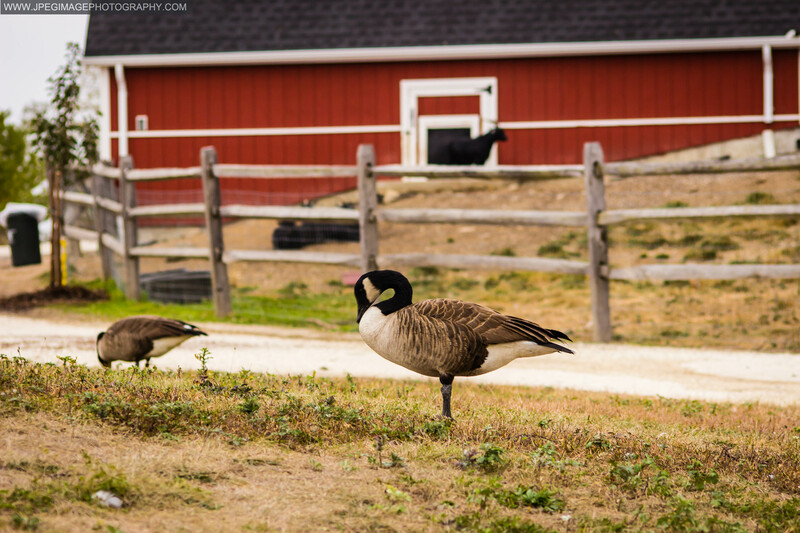 Canada Goose (Branta Canadensis) at the Norman J. Levy Park Preserve in Freeport L.I. 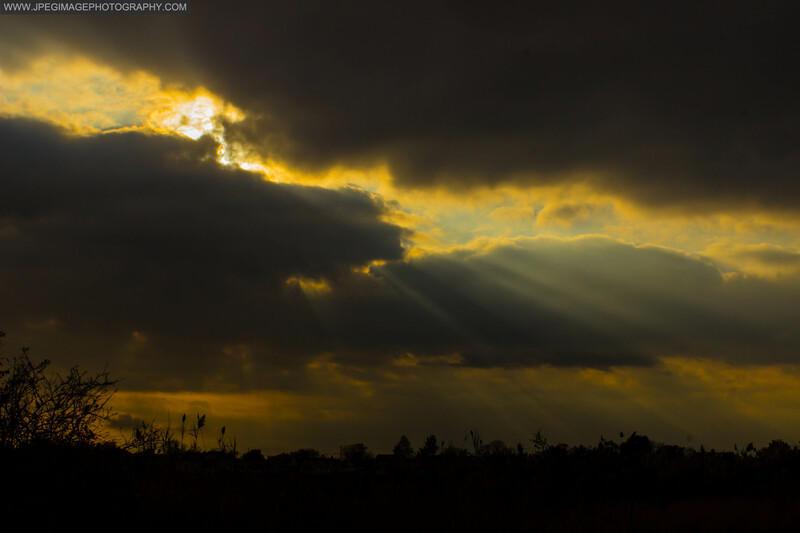 Sunset was fast approaching so there was very little time left for me and my friend to get in so good shots. But the passing of light into darkness did make for a good photo. On an interesting note. With all the running around that we did at the last few moments to find that “perfect shot.” We did actually take ten minutes to talk about the area in the above photo. We just looked and talked in awe and bliss for it felt that we was both no longer in New York City. Or even New York state for that matter. It was as if we was in another state other than New York. After a moment of taking in the beauty of the area. We had taken several photos and just commented to each other that it’s moments like this that make me and him love what we do. Once we had taken all the photos that we had wanted. We packed up our gear and before we started walking back down the hill to the car. To return back home to New York City we just took a good long look of the area and location. For we just wanted to take in the beauty of it all.